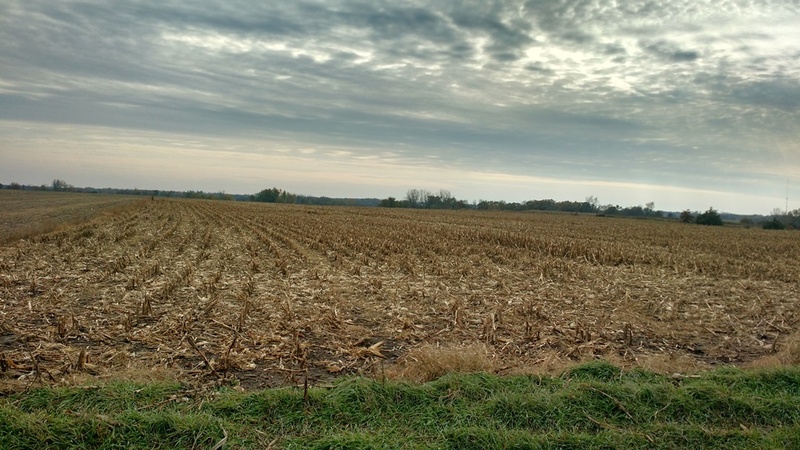 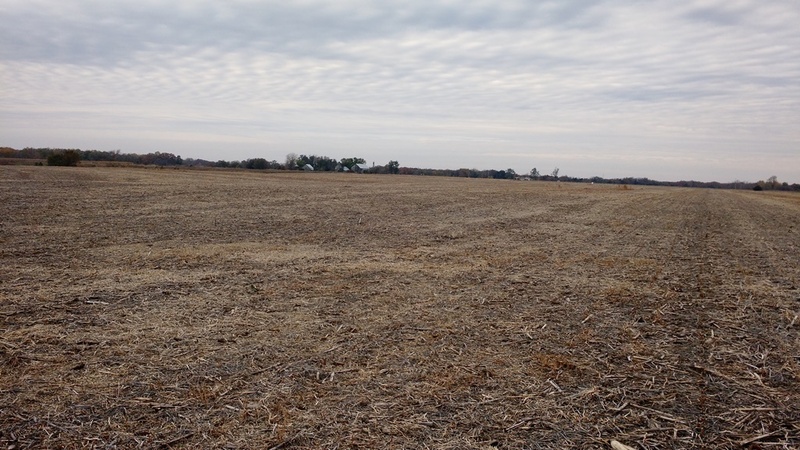 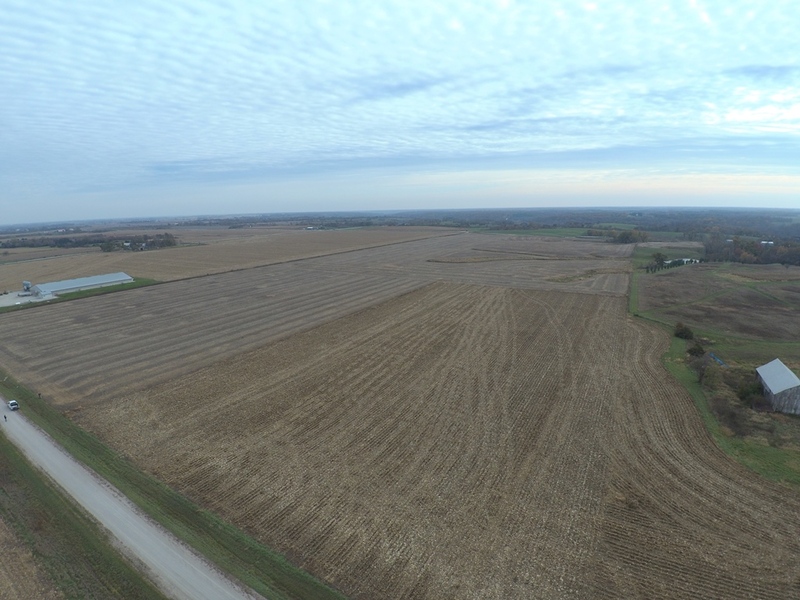 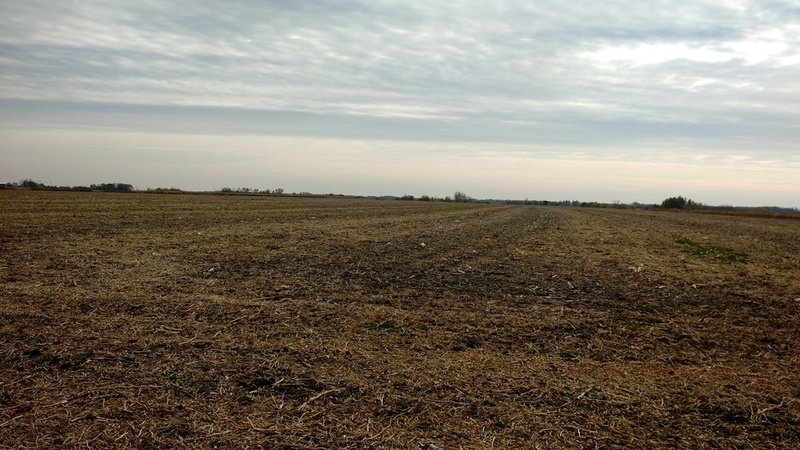 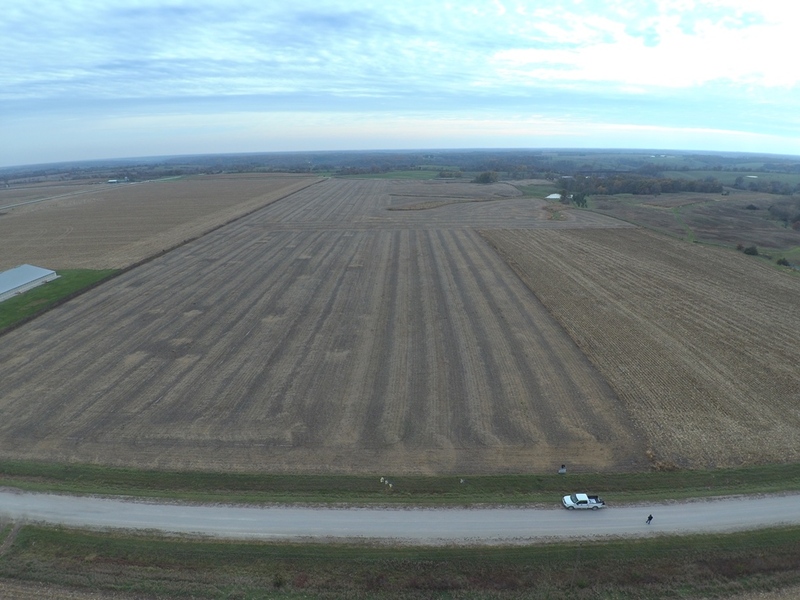 High quality 62.49 m/l acres Monroe County, Iowa farm. 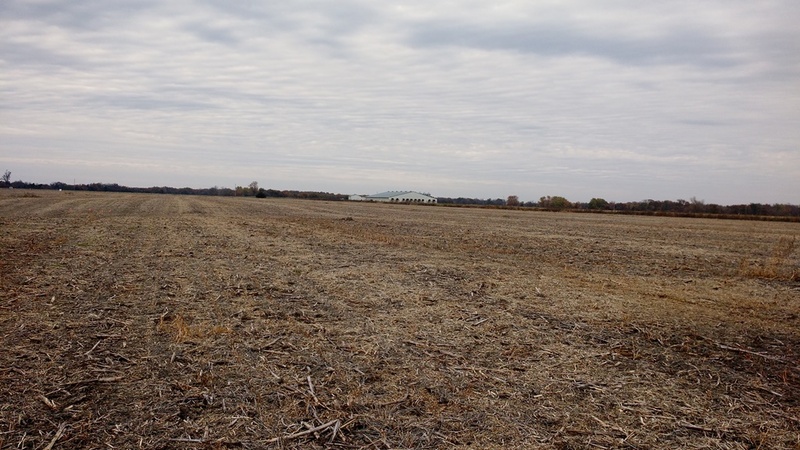 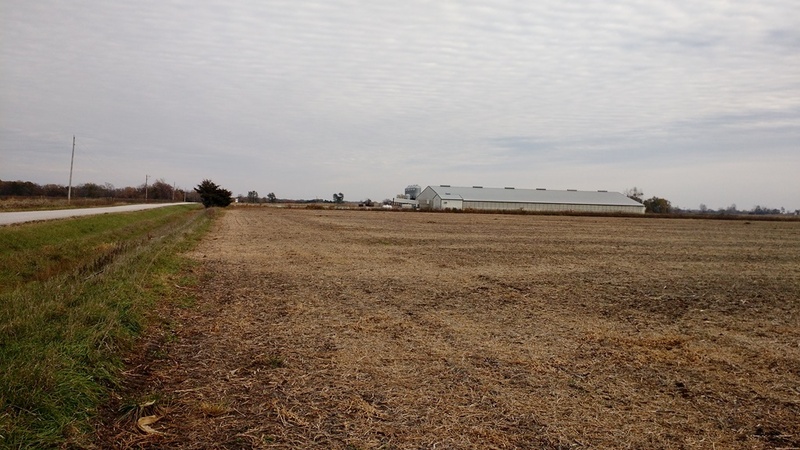 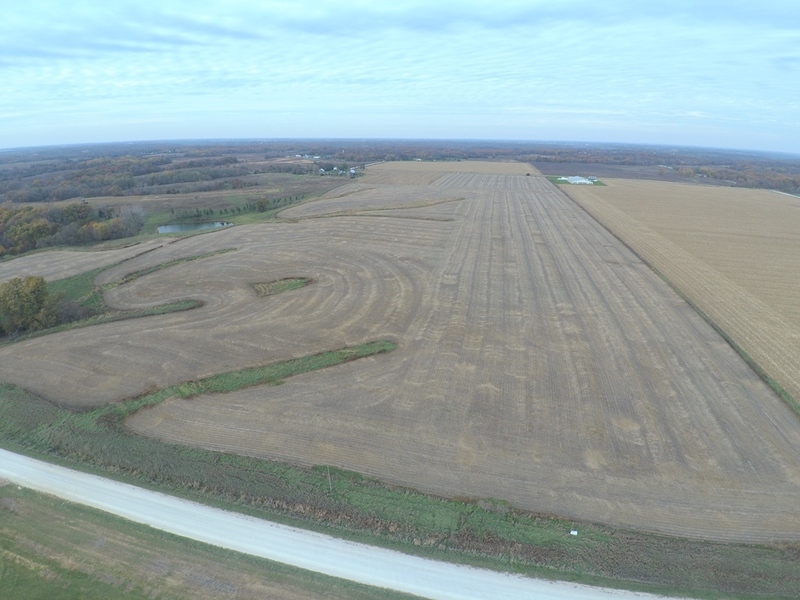 This highly tillable farm has 57.5 acres of cropland with an average CSR2 of 65. 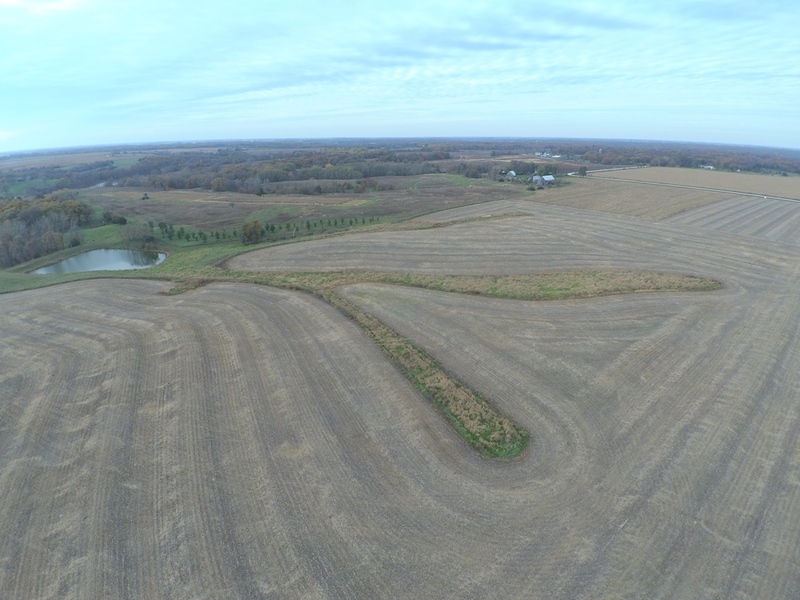 The seller has worked hard to maximize soil productivity on this farm. 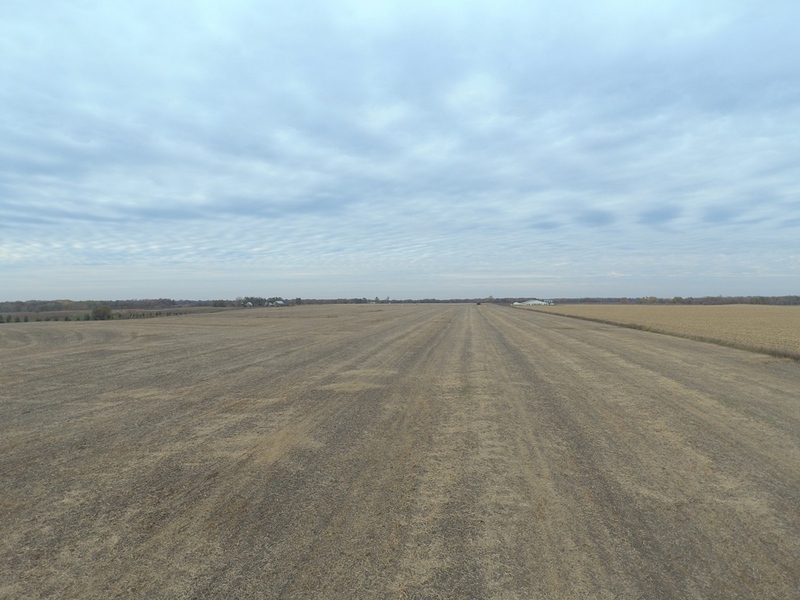 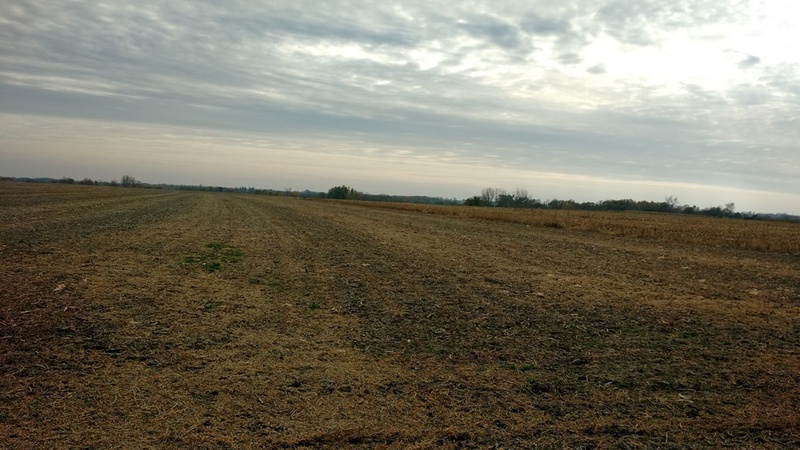 20 acres on the North side of the farm was pattern tiled in 2016. 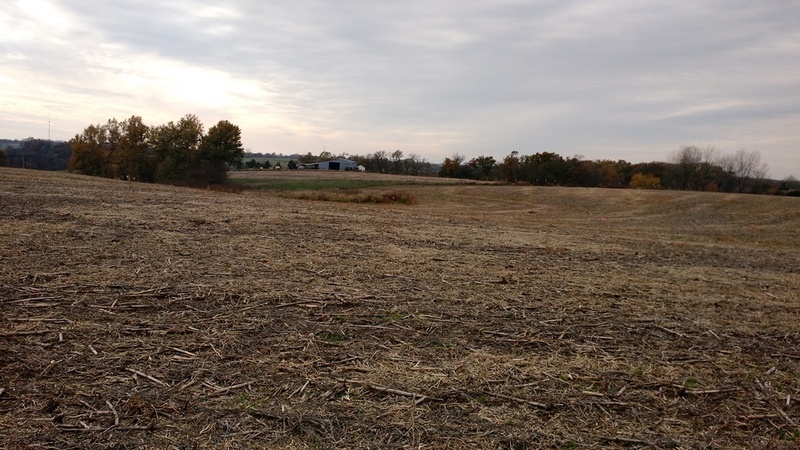 Seller has a contractor hired to construct 4 farmable front terraces with tile inlets. 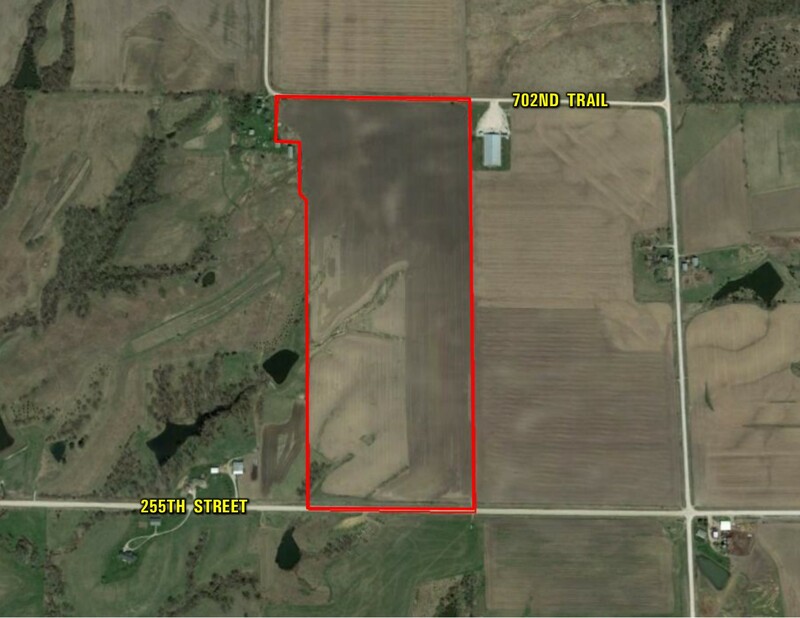 Work will be done at seller's cost prior to closing. 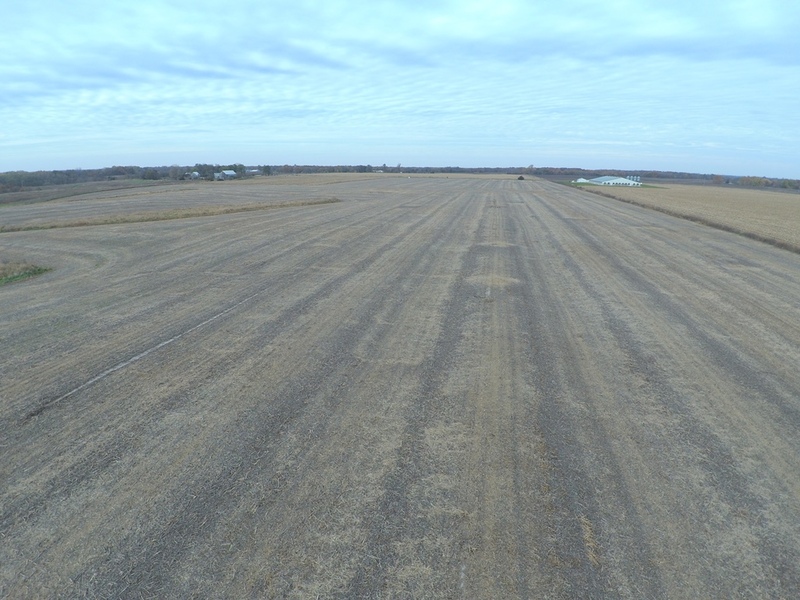 Lease is open for 2018 farm season. 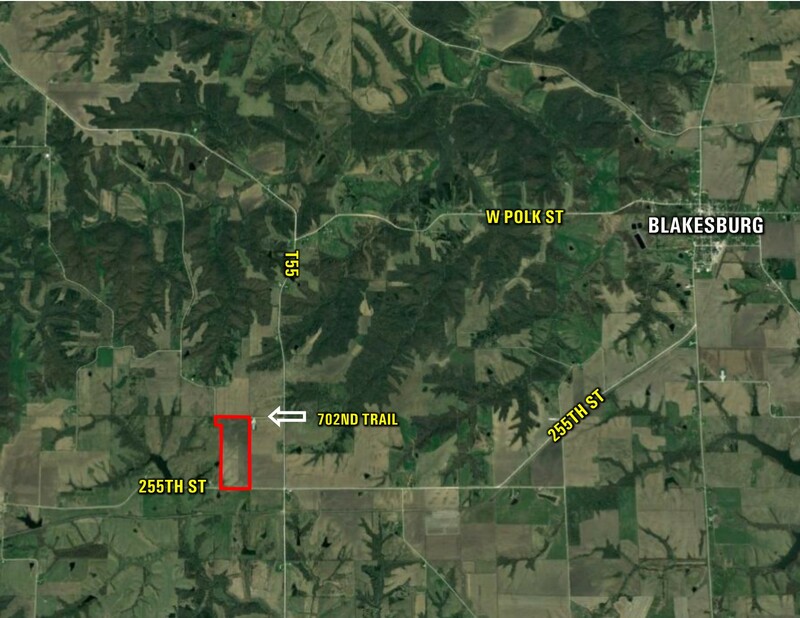 From Blakesburg head S on T7J, then SW on 255th street to the farm on north side of the road.